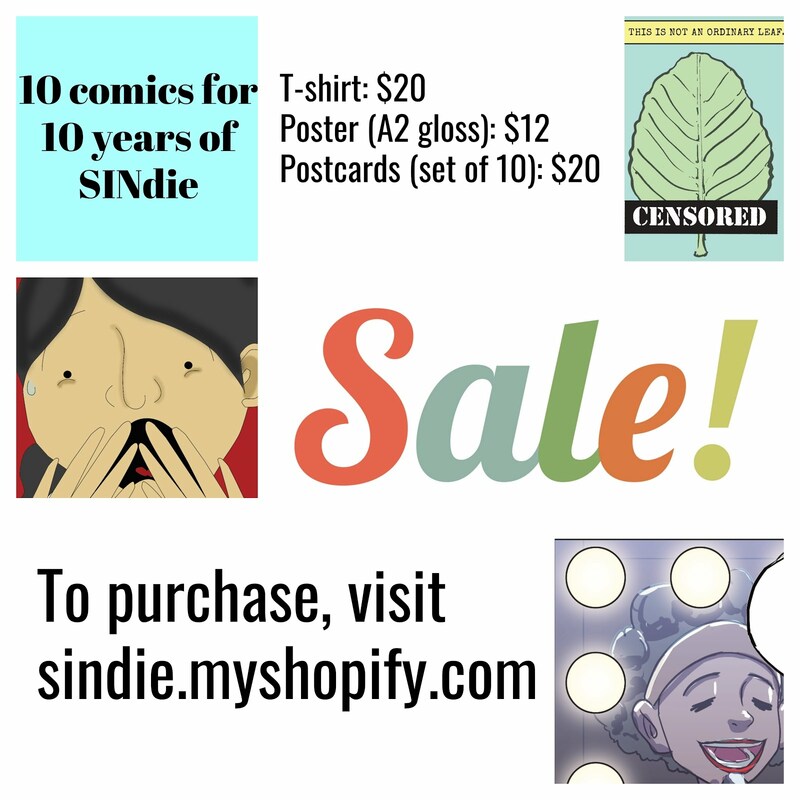 2 years ago, SINdie uncovered a slew of novel short films that told the Singapore story in the most individually personal way. 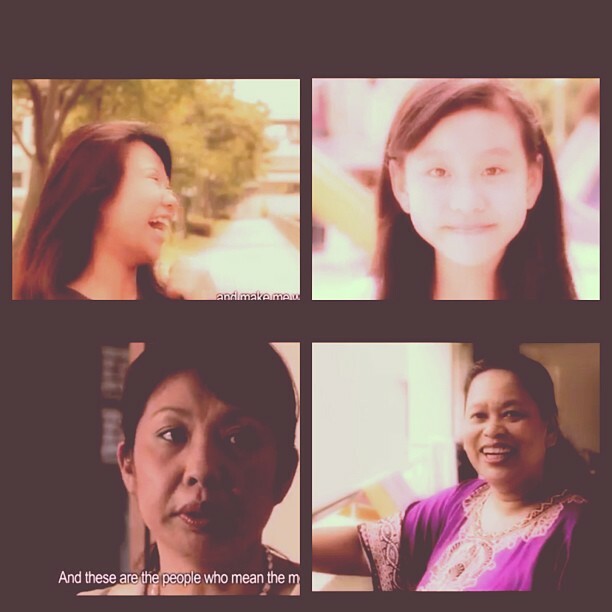 That was ciNE65, a short film competition that invites the public to tell their Singapore story. 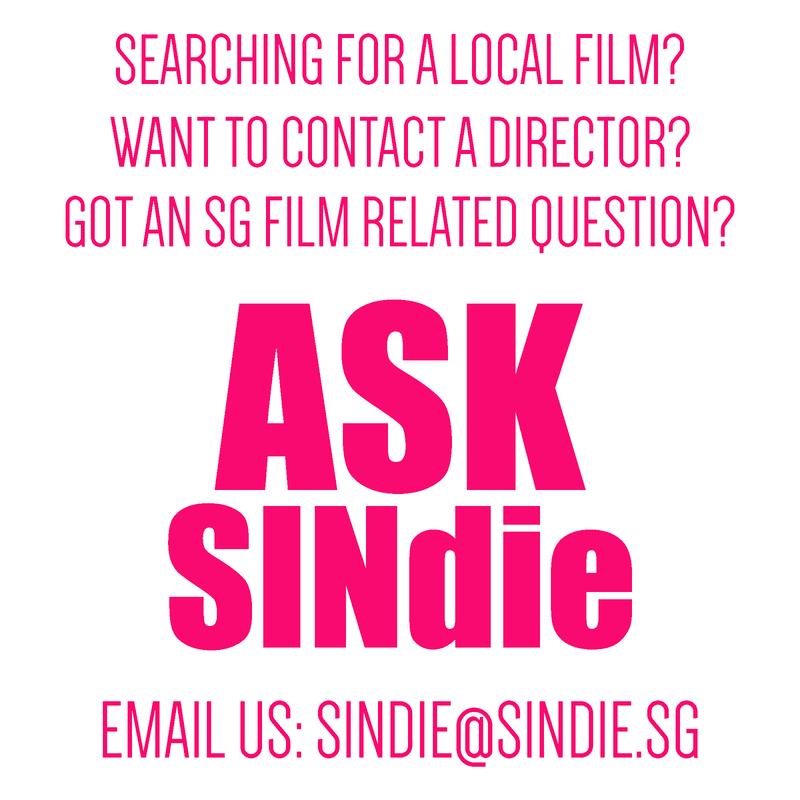 ciNE65 is back again this year and SINdie will play a part in helping to bring more buzz to the competition. 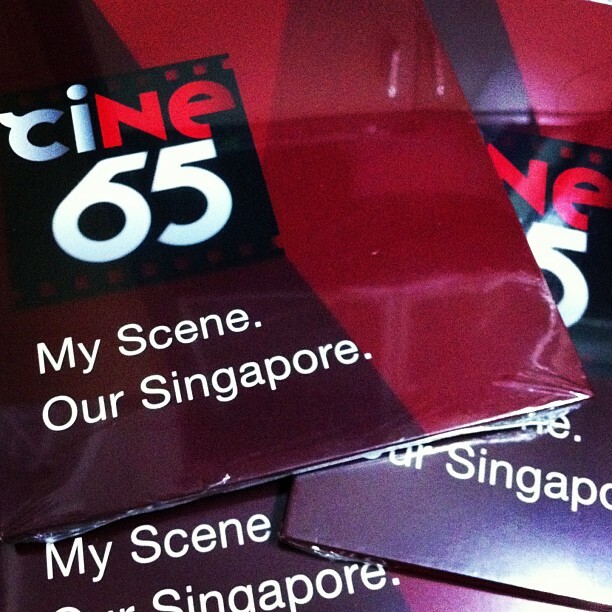 In this second season of ciNE65, the theme is "I'll Be There For You, Singapore". 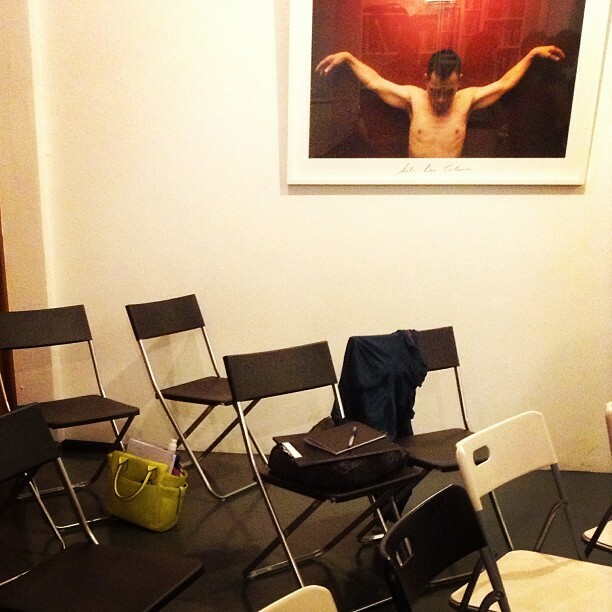 Stay tuned for more updates on ciNE65. Meanwhile, you can find out more and watch the best entries from last year's ciNE65 here. What should you consider when putting together your cast? What does it take to get the best performance out of your film talents, whether they are new to the craft or seasoned performers? How do you avoid the Filmmaking 101 mistake of using the generic line, “Do you know what I mean” on your actors? Commissioning Producer with Toggle Interactive Media at MediaCorp. Looking to learn more about the film industry or or simply curious to know how post-production, effects and other elements come together? Find out from the team behind one of Singapore's most dynamic media companies, Infinite Studios. Get an insight into what goes on in practical post-production and visual effects, and tour around the studios and soundstage for a little movie magic. Infinite Studios (formerly known as Infinite Frameworks) has developed award-winning work since 1997. Its animation division has worked on projects such as Tatsumi, which was featured in the 2011 Cannes Film Festival's Un Certain Regard and won Best Animated Feature at SITGES (Barcelona). Its post-production and visual effects team works with major advertising agencies, production companies, broadcasters and content companies. Some of its high profile projects include Eric Khoo's My Magic, which was in competition for the Palme d'Or at the 2008 Cannes Film Festival and multi-Emmy winner Mark Burnett Productions' Contender Asia. I Infinite Studios also manages soundstages in Singapore and Indonesia. 2. Participants will be provided meeting details upon confirmation of their registration for this field trip.